Johnson & Johnson has appointed Proximity to handle its pan-European digital account for its baby range. The agency won the brief from the incumbent, Profero, which will now work for Johnson & Johnson on a project basis, although it will continue to handle the UK digital business for the baby range. Johnson & Johnson began its European review through Agency Insight last year. Proximity's appointment follows the capture of global creative duties on the Johnson & Johnson baby range by its sister Omnicom network BBDO in August. BBDO won the pitch against JWT and the incumbent, Lowe, which had held the account since 1991. The win builds on Proximity's relationship with Johnson & Johnson. In 2008, the agency was appointed by McNeil Consumer Nutritionals, a division of Johnson & Johnson, to handle the £2 million advertising account for its artificial sweetener Splenda. 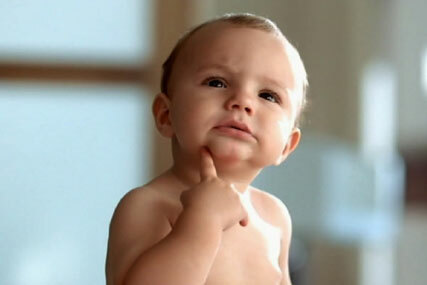 The Johnson & Johnson baby range includes its natural range, baby skincare, bedtime, bathtime shampoos and baby washes. Johnson & Johnson and Proximity declined to comment on the appointment.